What does a cute bedroom makes you think about? And what does the ideas of a cute bedroom creation is inspired from? It is no other then the kids. 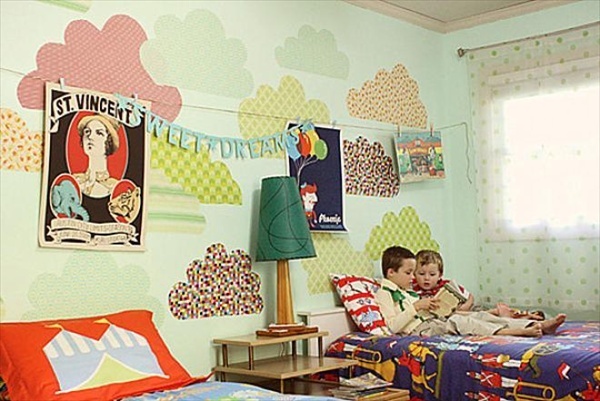 Kids are as cute as anything on this earth and therefore their bedrooms bust is equally cute and attractive. 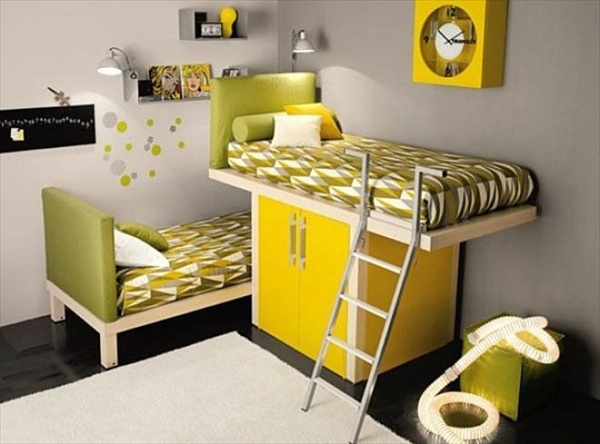 The kids from age 5 to 15, no longer want to sleep with their parents and want to sleep in their own bedroom. This is also because they are growing and this growth is not only physical, but also metal. 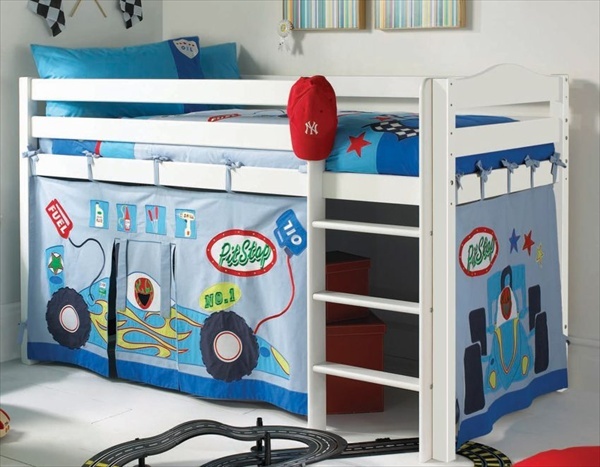 Hence the idea behind a cute bedroom lies in the fact that the kids not only experience a bedroom, but a whole new world with a lot to lean and develop. 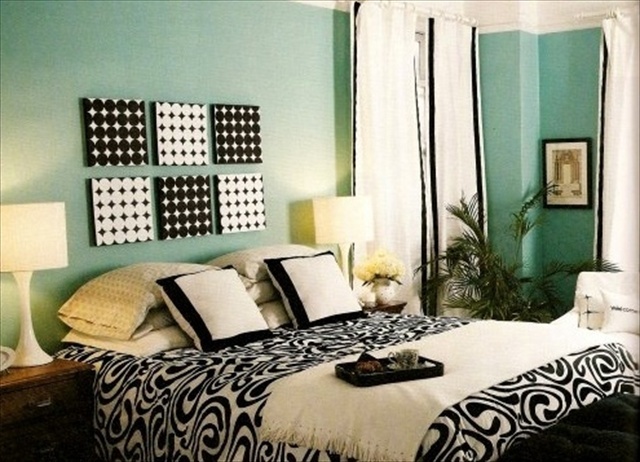 These bedrooms are especially very colorful and are blended with some extra radiant colors, like red, blue, green, yellow and orange. 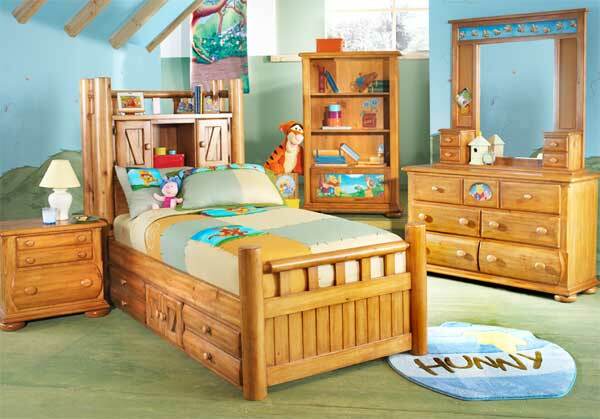 The furniture is some how much diversified, like, a bed in the exterior of a race car, for a boy. And for girls, this could be in the outer look of a Barbie doll bed, and painted in the theme of a fairy tale. 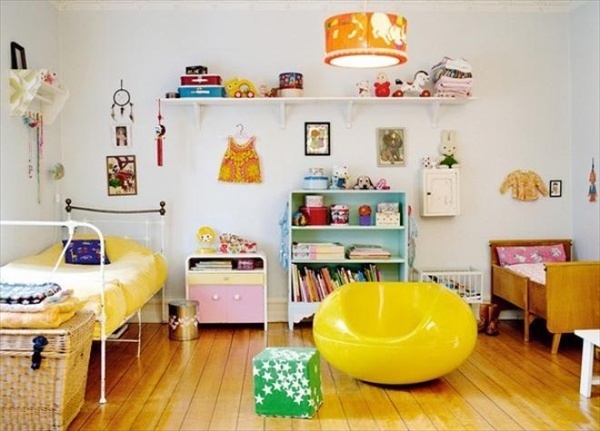 So a cute room is ready for your kid to sleep and play any time.